We’ve already been introduced to Alan Tudyk’s hulking security droid K-2SO from Rogue One: A Star Wars Story, but today saw Lucasfilm unveil another droid who will play a part in the long awaited spin-off, C2B5, an astromech droid in the employ of the Empire. Nothing much is known about the droid, unveiled on YouTube series The Star Wars Show, other than it, much like the other droids under the Empire’s control, undergoes frequent memory wipes to squash any pesky independence it may have. 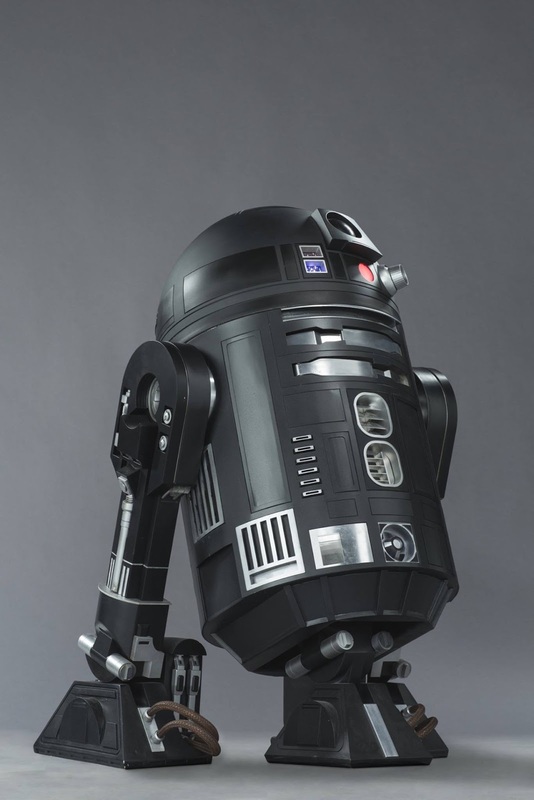 Could the droid be coxed to work with Rebels, and if so are we looking at Rogue One getting it’s own version of the R2/C3PO dynamic with K-2SO and C2B5? All should be revealed come December.